The first day of spring! Normally I’m all for winter & snow but this year I’m so ready for some warm weather, bears, snakes & everything else that comes with spring. Wait, except mosquitoes, never ready for them! 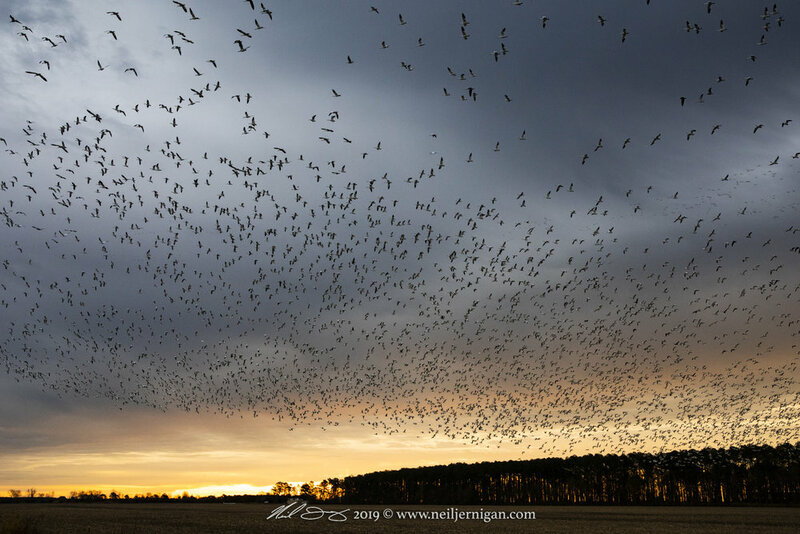 With winter of ‘18-19’ in the history books I decided to reminisce and take a look back at some of my favorite wintering waterfowl images. Along with an extra image or two. 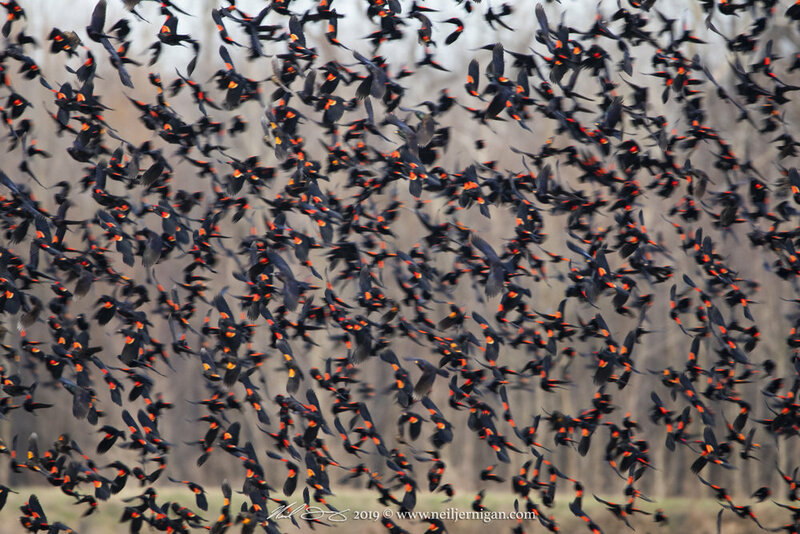 This past season was great but boy was it difficult to locate the birds. 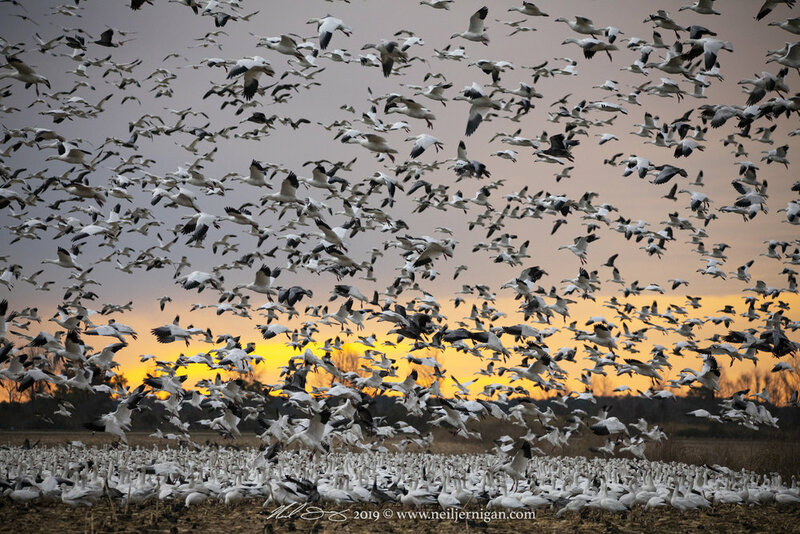 The snow geese were so unpredictable like in years past. Honestly it took me until late January into February to get any good photos of them. They would leave the lake, circle the fields and then go in a completely different location, circle then go back to the lake. It seemed like they didn’t even know what they wanted to do. But at last I was able to get some pretty decent photos and had a few amazing days out on the Pocosin Lakes. With the lack of snow geese, for most of the season, meant I had plenty of time to photograph the tundra swans. I’ve been photographing swan every winter for years and I’m always looking for new imagery. While out late one evening I noticed how the setting sun’s rays were lighting up behind a small patch of trees. 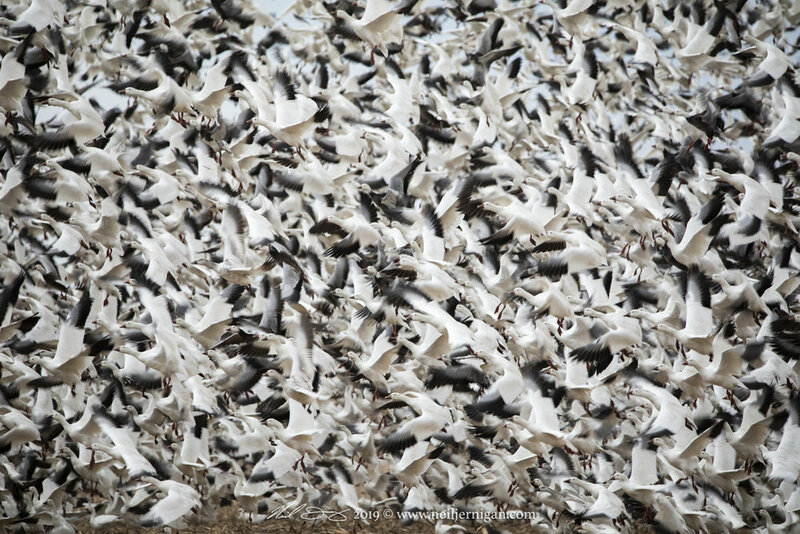 I took advantage of my camera’s spot metering, metered on the white birds and under exposed by two stops. The final image is below. When you combine the right light with the right wind direction the results can be breathtaking! I’d have to say that this image is one of my favorites from this past season.